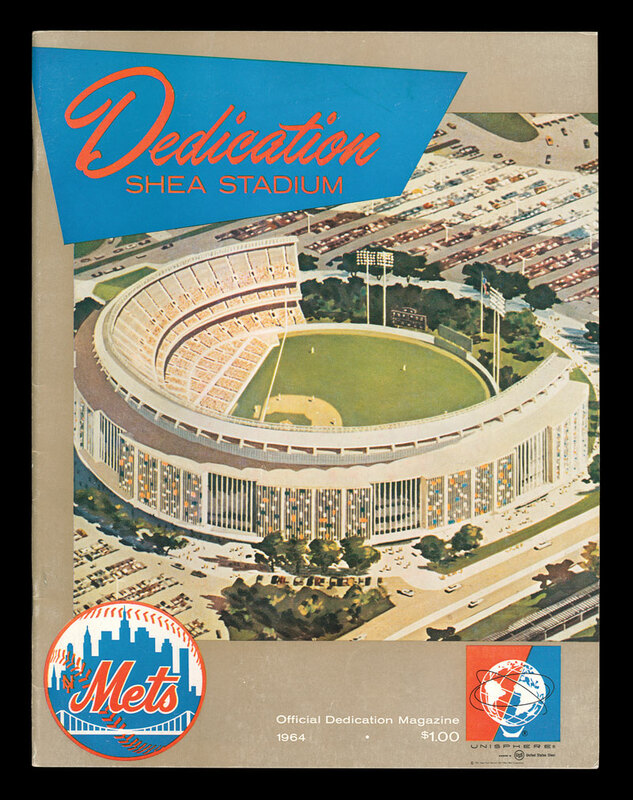 The Mets recently announced they will be selling tickets to this weekends series against the Braves with rates honoring the 50th anniversary of Shea Stadium opening. There will be a limited number of tickets available in the upper deck for $3.50, which is what an original box seat cost in 1964. On top of that, select field level seats will be priced at $19.64. Both specials will be available for all three games this weekend, but keep in mind they may go fast at those prices. I’m glad to see the Mets running such a great promotion, this is something the team has been getting much better at in recently. A lot of that undoubtedly has to do with the team’s performance on the field, as many don’t want to come watch a losing team. But despite struggles the last few years and a mid-level payroll, the team is on the rise and does have some young talent to get excited about. Now it’s time to win their fan base back and remind them how great Citi field is, these type of promotions can help do just that. Granted the “services fees” aren’t included in those prices, but the tickets will still be the best face value ticket you can find out there. I went through a transaction for two field level seats and the price still came out to less than $25 a ticket after all the fees were included. Not bad, not bad at all. It’s hard to say whether this was something thought up before the season began or came about with lackluster ticket sales. On top of the recent struggles of this franchise, April games are always going to be weak draws. Without the guarantee of warm weather, most people prefer to watch these games at home. Whatever the case may be, this is a great deal for the fans and that’s all the really matters.